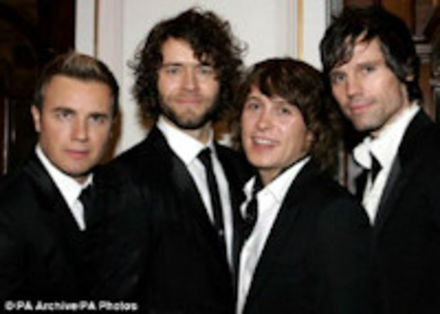 Take That heart throb dads, Gary Barlow and Mark Owen have both chosen the Stokke Xplory for their new babies. Mark who became a dad for the second time in December said "We just love Stokke. Our little boy has a Tripp Trapp and we know that this (Xplory) is the best pushchair - my wife Emma talked Gary and his wife Dawn into buying one for their new baby too!" Our Pram, crib & moses basket mattress section is here where you can order mattresses to fit the Xplory.